You’d expect the world’s number one independent lens designer and manufacturer to offer you something extra, and that’s just what we’ve done – extending the traditional one year European Warranty of our world class lenses by two years free of charge, to provide Sigma UK customers with an unrivalled three years of cover in the UK. Before purchasing your Sigma lens, please check with your retailer that the lens has been imported by Sigma Imaging (UK) Ltd. 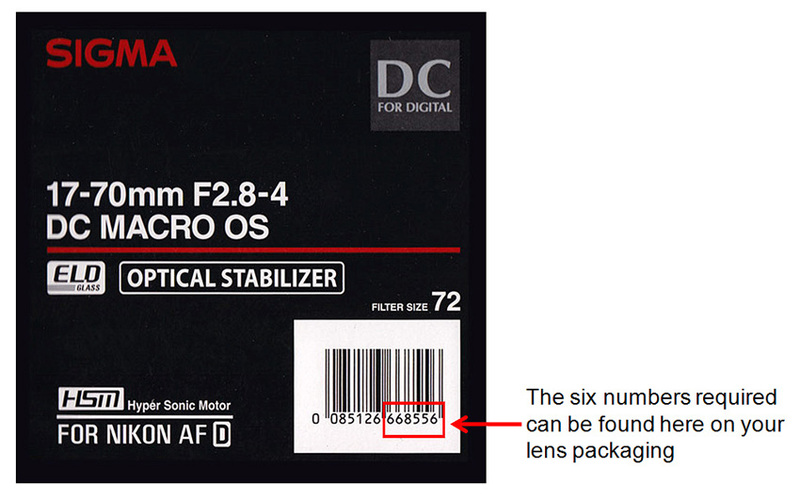 If the lens has not been imported by us, the extended UK warranty will not be available. Lenses purchased from EBay, whether listed as new or otherwise, will not be eligible for this extended warranty. 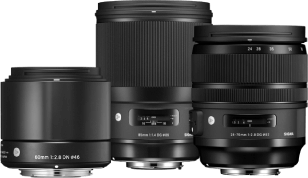 Should you have acquired a SIGMA lens from outside the UK but within the EU, a chargeable 2 year extended warranty service is available. If this is of interest, please call our Service department on 01707 329 999 for further information.